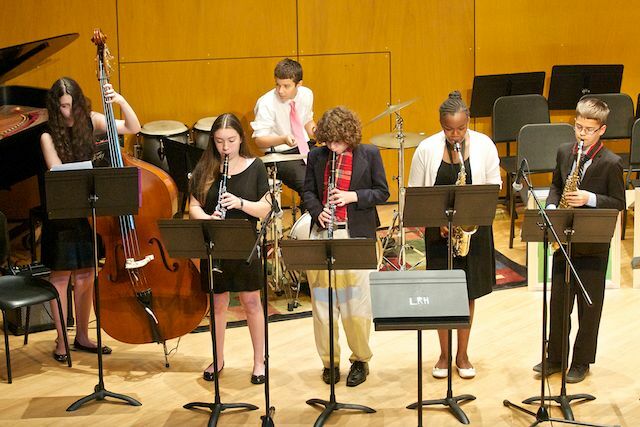 Our JAZZ HOUSE music studio in Montclair serves a diverse group of students ages 8 to 18, from 45 communities across New Jersey. Find your groove—or rediscover it—in our vocal and instrumental sessions designed specifically for adult players. Frequently asked questions and answers about registering for JAZZ HOUSE KiDS classes. 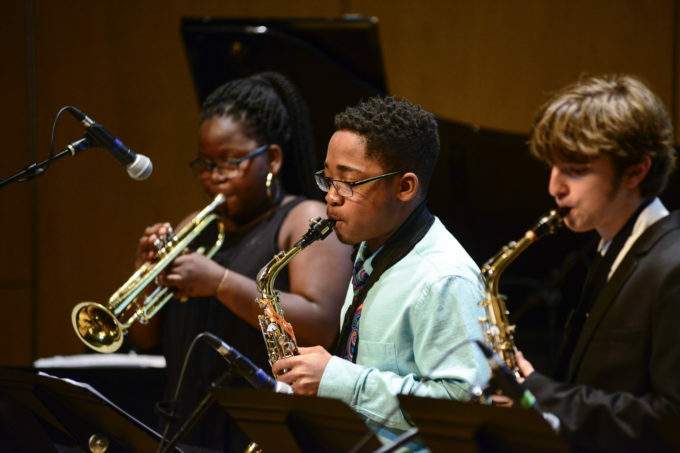 Calling all players, singers, and straight-up jazz fans: Whether you’re 8 or 48, brand new or experienced on your instrument, Jazz House Kids has a group or workshop for you. Our teaching artists—all professional musicians—will school you on music and musicianship, but also teamwork, listening, leadership, dedication, and professionalism. Come sharpen your skills, sing in a choir or swing in our ensembles and big bands! Call Student Services at 973-744-2273 or email info@jazzhousekids.org for more info or to request forms. New audition materials coming soon. Stay tuned! Returning students have until September 1st to receive a full refund (minus a $100 non-refundable deposit and $25 registration fee). After September 2nd, all refunds will be in the form of a credit to Jazz House Kids programs up to and including the 2017 Summer Workshop. If you do not wish to have the credit, your payment will be considered a tax-deductible donation and you will receive a letter confirming the donation to use for your taxes. First time students ONLY are eligible for a full refund (minus the $100 deposit and $25 registration fee) through the 2nd class of the semester. A mandatory $100 deposit and $25 registration fee are due at the time of registration. We offer a 100% refund (less the $125 initial deposit & registration fee) until June 1st. 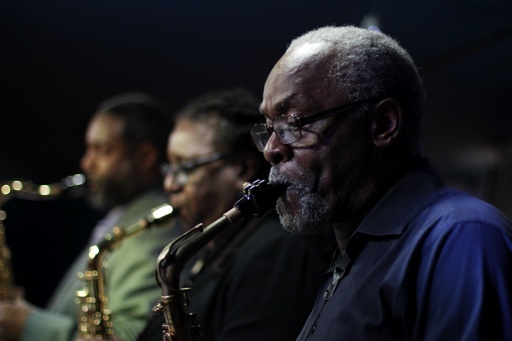 For this option, your $25 registration fee will be applied to any other programs your child may register for at the Jazz House for that year. We offer a 50% refund (less the $125 initial deposit & registration fee) June 2 – July 15th. We do not offer any refunds beyond July 15th. In the event that a student on a payment plan withdraws from the program early, Jazz House Kids will charge their credit card on file the remaining balance in full at the time of cancellation unless other arrangements have been agreed upon by the parent and Jazz House Kids staff.